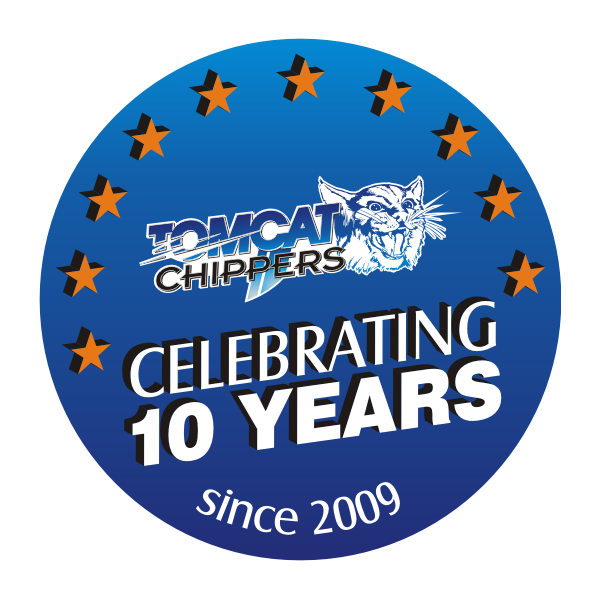 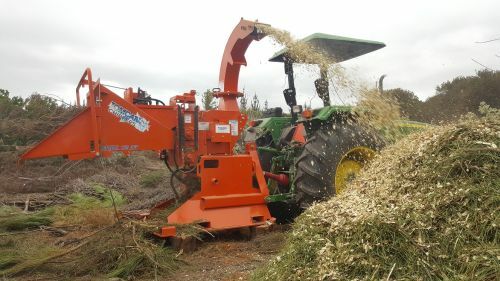 Looking for a unit to chip Pine, Black Wattle, Port Jackson and even small Orchard Pruning’s on your farm then the you don’t have to look any further. 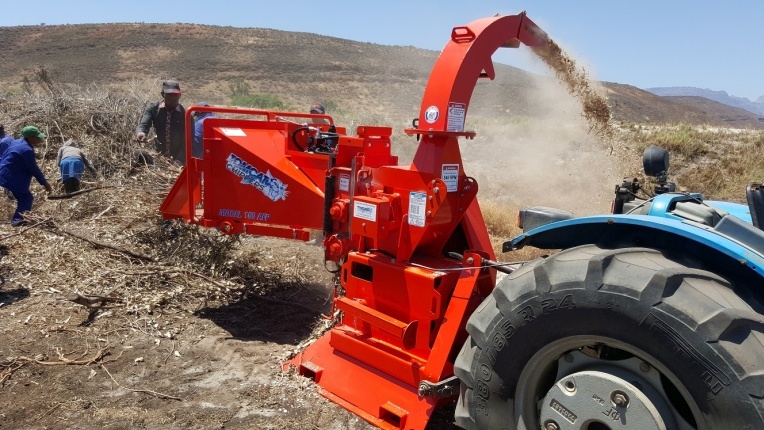 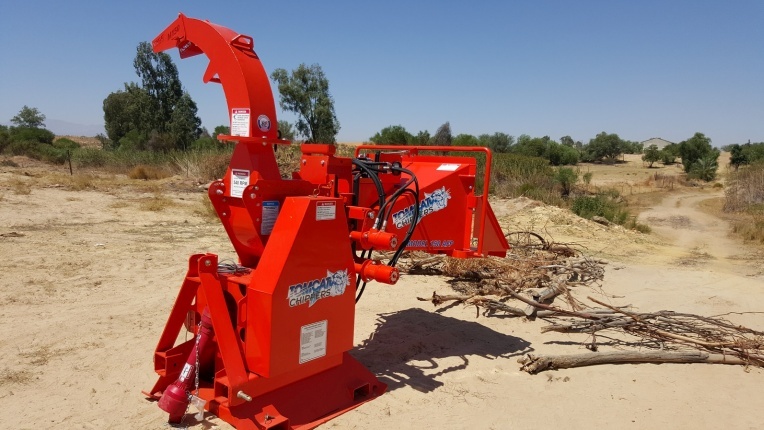 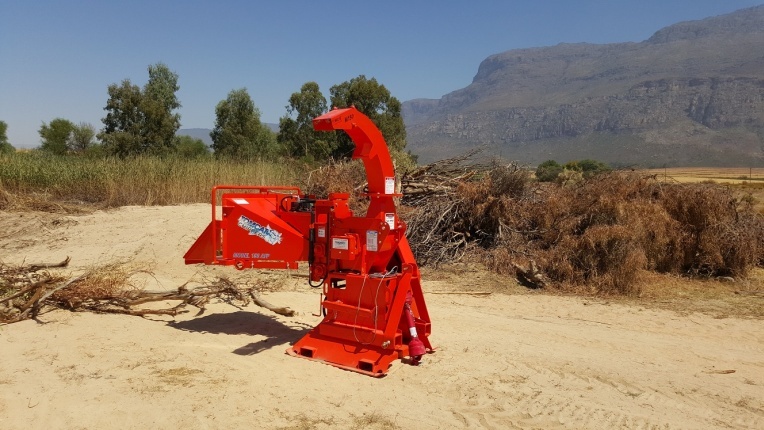 The Model 150 is fitted with an Reversing Auto-Feed (LOR Unit) which controls the feeding of the chipper automatically when chipping large branches. 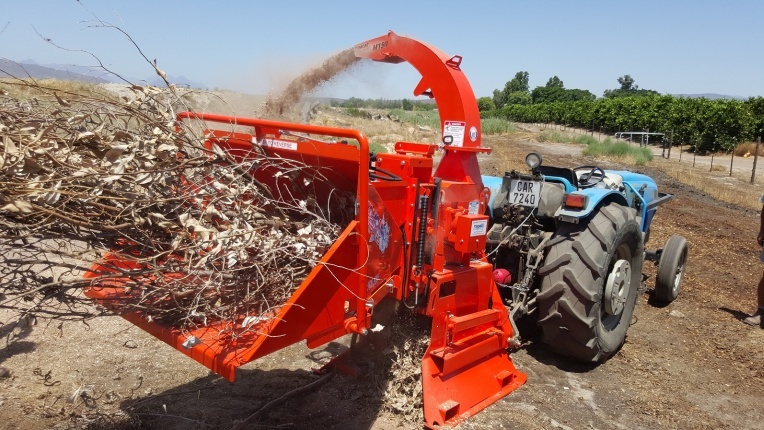 Very easy to hook onto the 3 point of the tractor and the wide in-feed opening minimizes downtime as it swallows material with side branches without the hassle of pre-pruning the material. 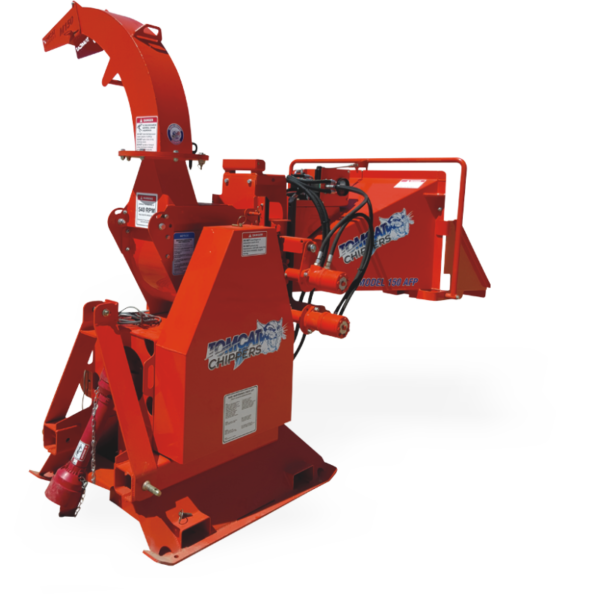 The dual in-feed rollers allows for more control over hard and awkward material. 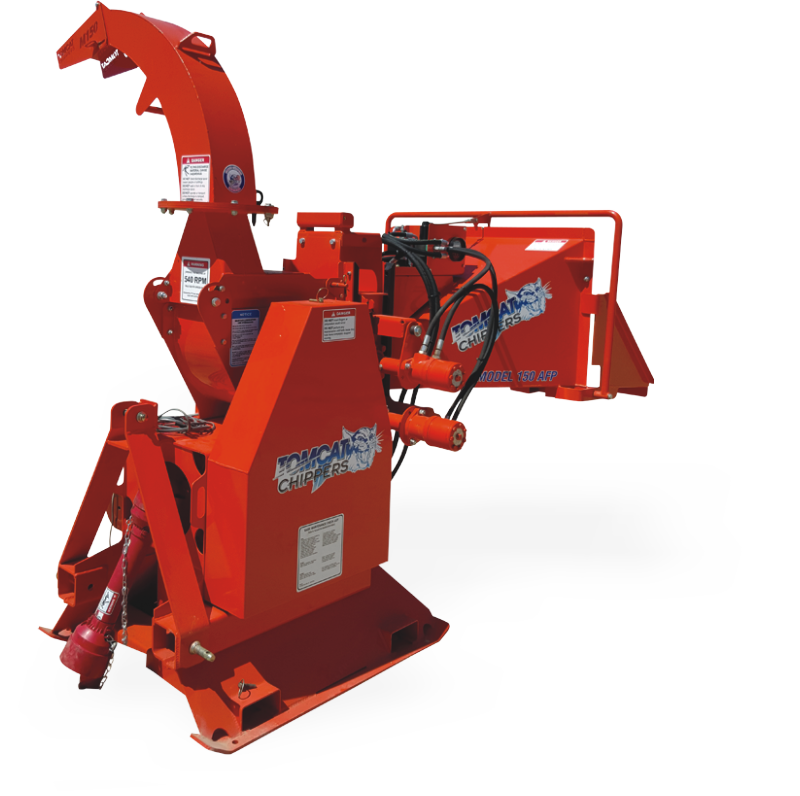 A forward/reverse bar is used to control the direction of the feed. 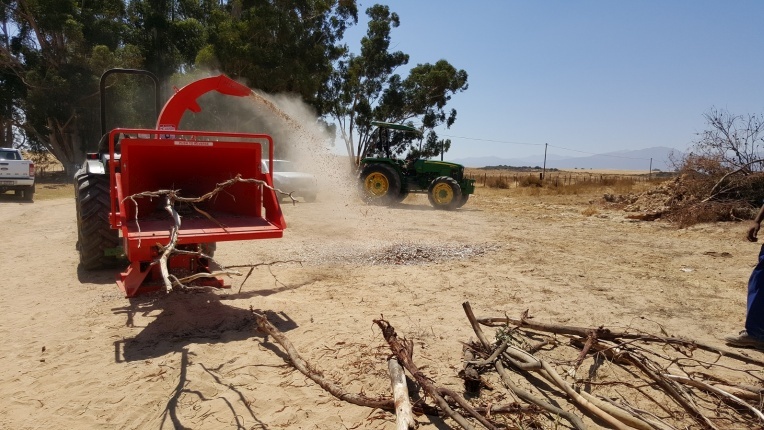 This unit requires minimal maintenance.